NOTES: Edmonton F Ryan Nugent-Hopkins had two assists. … Avalanche F Matt Nieto had an assist in his 400th NHL game. … Colorado had 13 different players pick up at least a point. 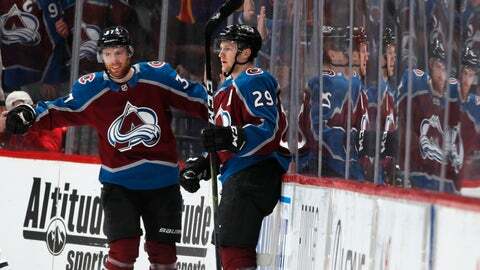 … Avs captain Gabriel Landeskog had two assists.